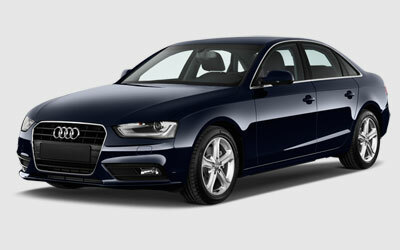 Click Here to see what sets us apart from EVERY other AAA Approved Audi shop in the area! 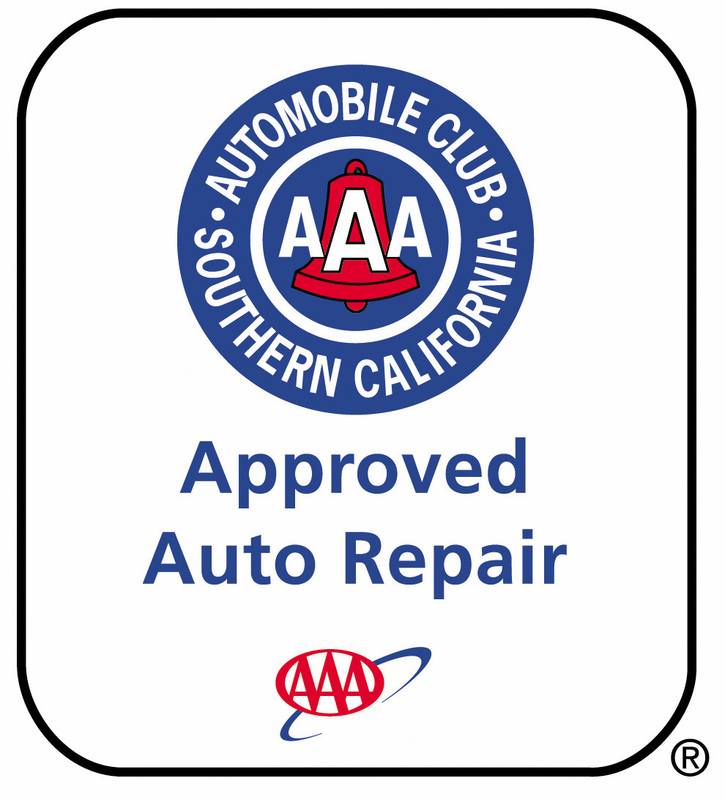 Best AAA Approved Audi repair warranty in the Industry!!!! So, if you need a Audi EXPERT that knows your vehicle and you want if fixed ON TIME, right THE FIRST TIME and you want the repairs backed by the BEST WARRANTY in the industry, call us today or Click Here to make your online appointment.